It's back... and bigger than ever! 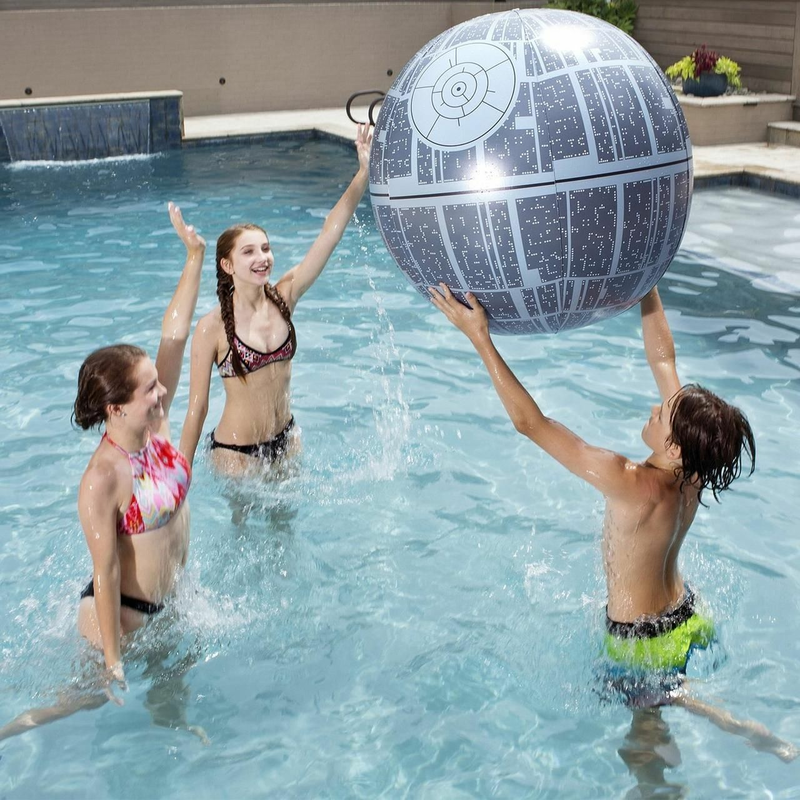 The Star Wars XXL Light-Up Beach Ball is a monster-sized inflatable pool toy that looks like the infamous Death Star space station from the Star Wars movies. 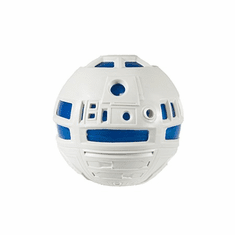 Just like our original size Death Star Light-Up Beach Ball, this giant toy ball has impact-activated lights inside, showing off the cool detailing, especially at night. 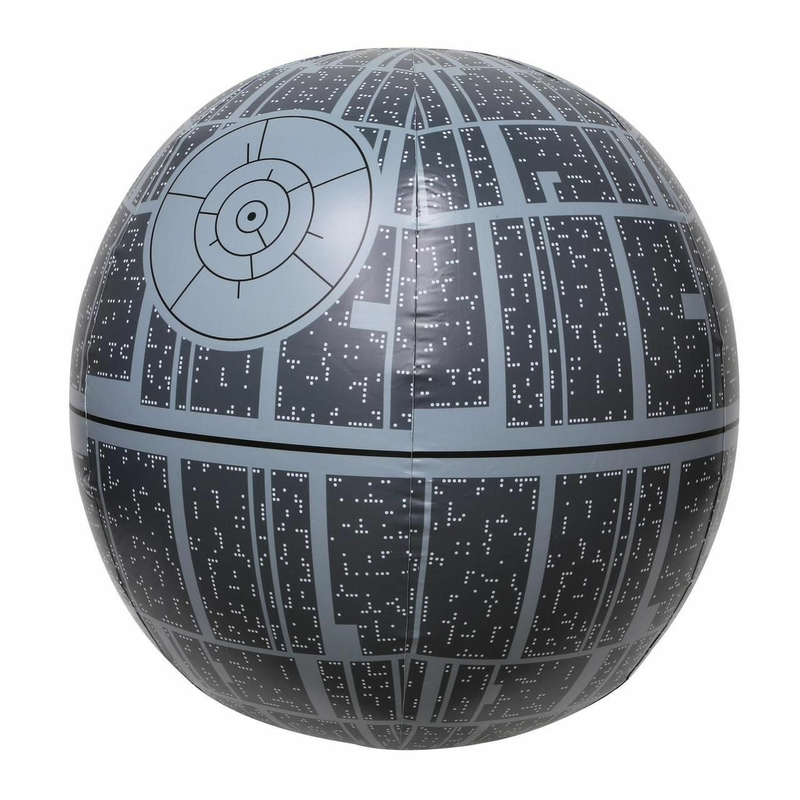 Measures approximately 31 inches across when inflated.